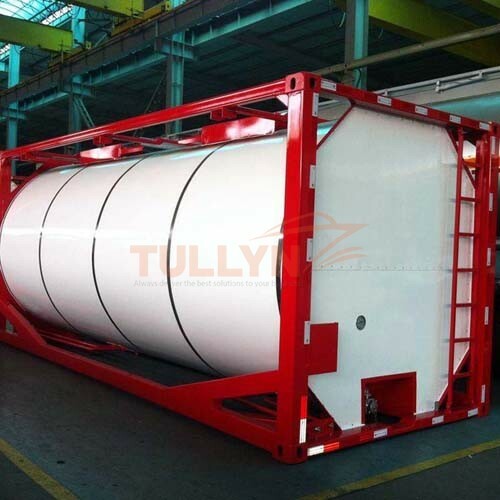 Application: baffle iso tank container is suitable for transportation of heavy density liquid goods, such as phosphoric acid, etc. 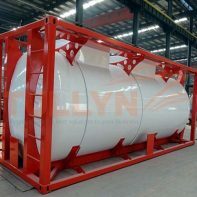 The baffle iso tank container is designed to give you maximum flexibility to carry cargoes with different densities without having to use different capacity tanks. 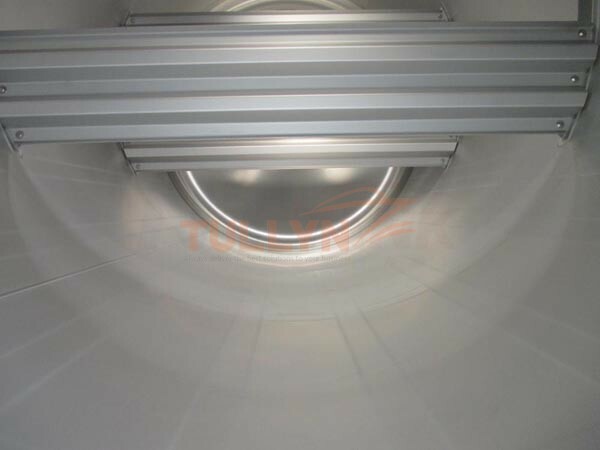 We can supply a range of 26KL Baffle Tanks with both vertical and horizontal baffles with up to 70% coverage and in a welded or bolted configuration. 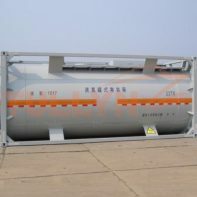 Tank Type 20’ ISO full-frame collar tank, Type UN Portable Tank T11, with insulation and steam heating, top side rails fitted, three vertical V-shape or horizontal baffles fitted. 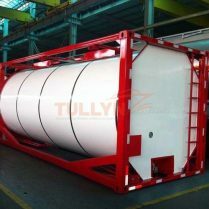 Baffle plate material ASTM A240 –316L – 3mm nominal thickness, 3 sets, 50% bolted vertical V-shape anti-surge baffles. 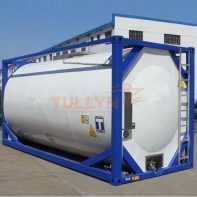 Please note that the above specifications are “general specifications” that pertain to the majority of the tank containers in our production. These specifications should only be used for general, informational purposes.